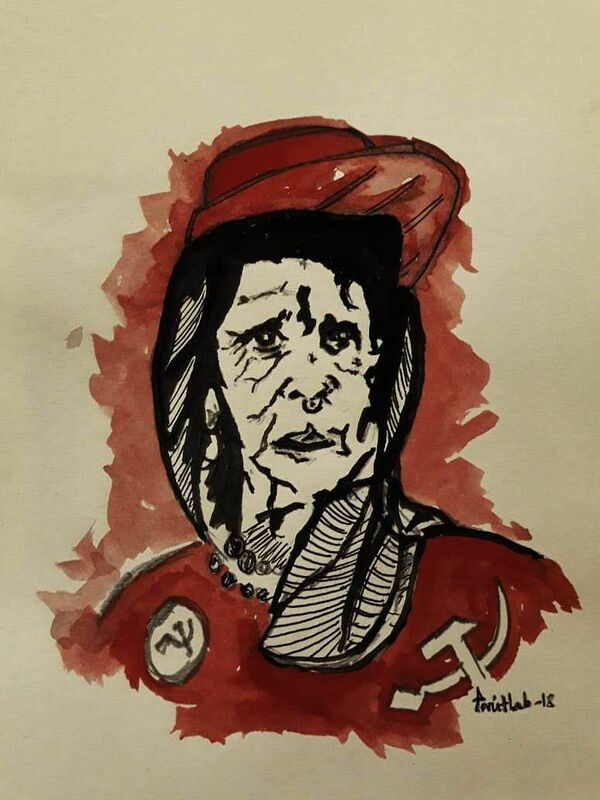 The portrait is of an old woman, clad in a red sari, donning a red cap. Her face is wrinkled and blemished from the years of toil in the scorching sun. 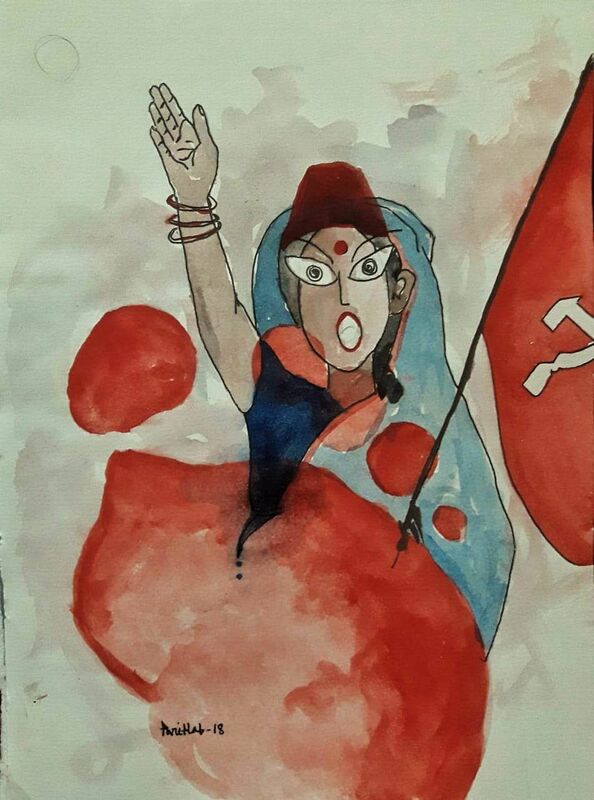 Proudly wearing a blood red badge with an emblem of a sickle and a hammer in white, she marched through the streets of Delhi, in solidarity with her fellow protestors. The next painting shows a mother, who carried her toddler in one hand and a red flag in the other. Glancing to the next canvas, we see a couple of women, who carried heavy sacks on their heads and marched along. There was nothing that could stop them and they were adamant to fight for their rights. 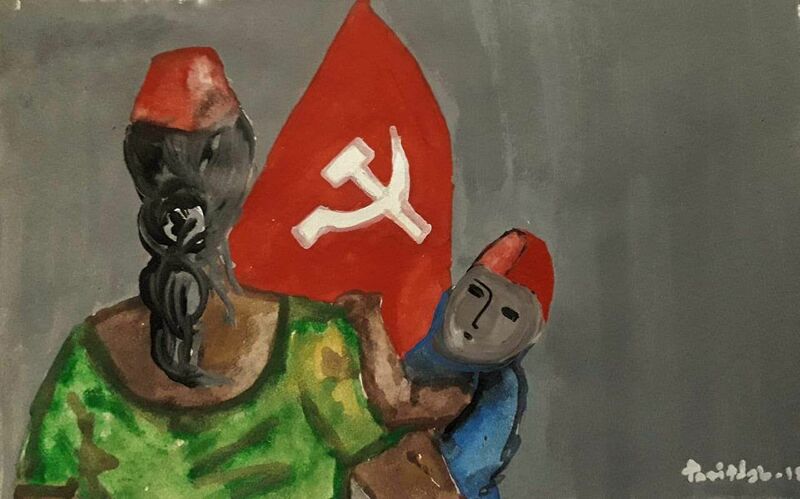 None of these women, whose images were captured on Pariplab Chakraborty's canvas were fictional, but theirs were the faces that the artist saw at the Kisan Mukti March in Delhi a week ago. Right after he was back, this 22-year-old artist sat down and painted four portraits, essaying the sights he witnessed. Why did he choose to present the essence of the protest through these women? He says, "Most of the women in this country are denied the land that they deserve. Most of the farmers who own the land are men." 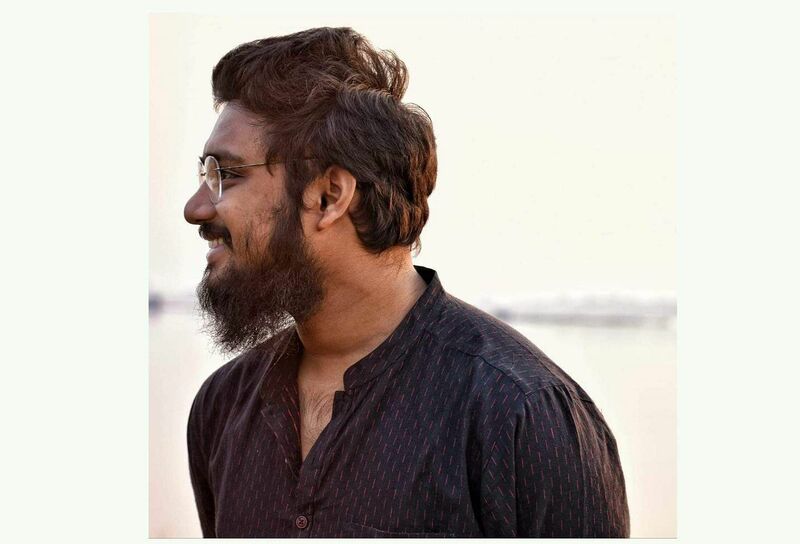 An artist and a filmmaker hailing from Hamiltonganj in West Bengal, this University of Kolkata alumnus had gained popularity previously through his film on the effects of Demonetisation. It was met with a lot of backlashes, especially from the right wing. Pariplab explains how we're mostly only shown the image of a male farmer since farming is considered a laborious task and labour is associated with masculinity. "Can we disregard the fact that delivering a baby is a dangerously laborious task?" he questions. 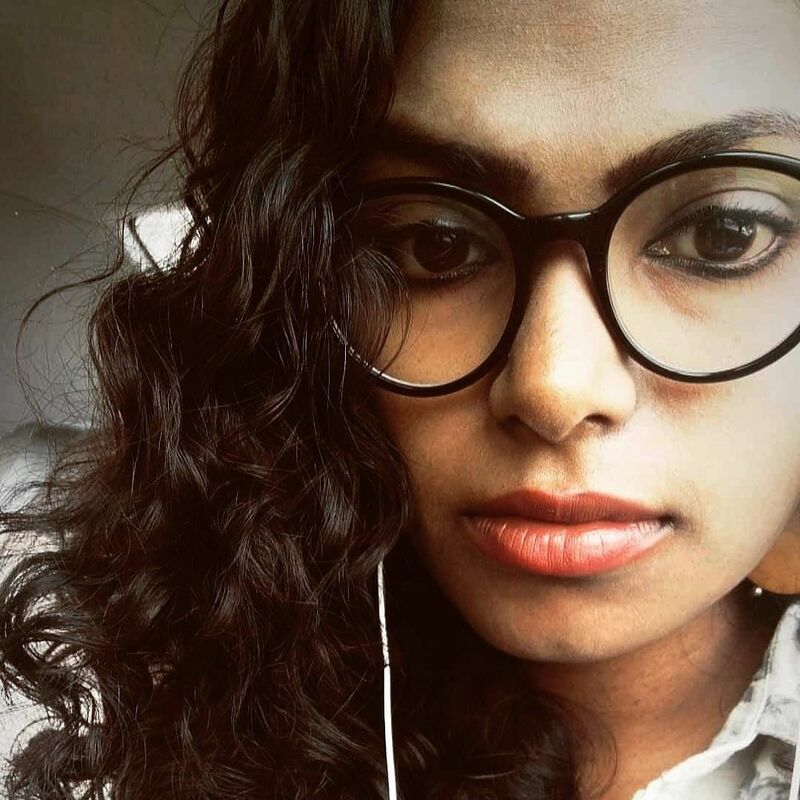 "I'm not restricting a woman's role in the society to just giving birth. But the media generally has a tendency to associate masculinity with a laborious task and I wanted to break that idea. In reality, women are contributing a lot to the agrarian economy," he adds. While the march was supported by a lot of popular groups and political parties, Pariplab was unhappy by the low number of city folk who turned up. "The Indian economy is mainly dependent on farmers. Likewise, urbanity is dependent on the rural economy. So when these farmers have come down to claim their rights, it is our responsibility to encourage them," he says. 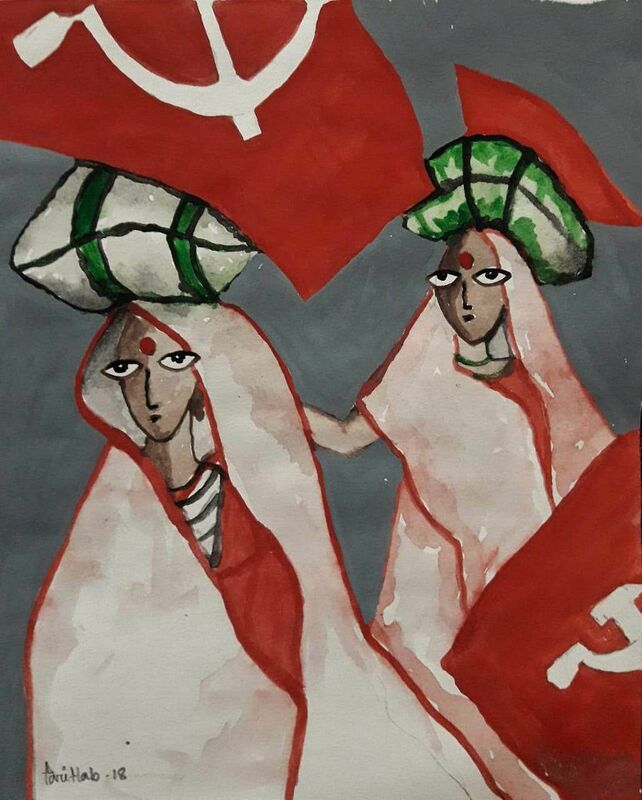 Currently documenting the lives and issues of Malhaars, a tribal community in Jharkhand, Pariplab's next project is a series of paintings on Kashmiri women.